Let’s face it- we all miss ourselves, the person we were before our first excruciating breakup; the happy and carefree soul we used to be! Heartbreaks sometimes result in a complete change in your persona, leaving a vacuum that can only be filled with positive things. It’s the time to become that adventurous creature all over again, go out and see the world. Traveling can give you a whole new perspective towards life. So, pick yourself up and head to these destinations which will surely bring you some peace. Spiti Valley– Located at the high altitudes of Himachal Pradesh, Spiti Valley is a cold desert mountain valley. 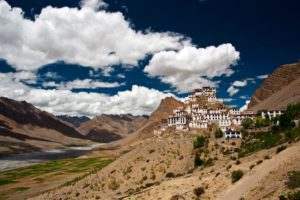 Famous for its Buddhist Monasteries, splendid and marvelous views, Spiti Valley is among the most unexplored and untouched beautiful places in Himachal Pradesh. The name ‘Spiti’ literally means ‘The middle land,’ the region between Tibet and India. There are no proper roads in the area and the place becomes completely isolated in winters. 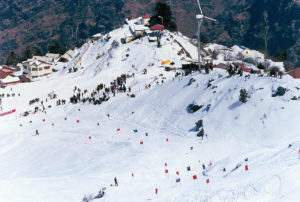 Auli– Popular for skiing, this area is a part of Chamoli district in Uttrakhand. Among the beautiful hill stations in India, Auli is a one-stop place for all peace- seekers to adventure lovers. Known for its lush wooded vegetation, panoramic views of Himalayan peaks and pathways with wildflowers, this place will certainly leave you content with all positive thoughts. 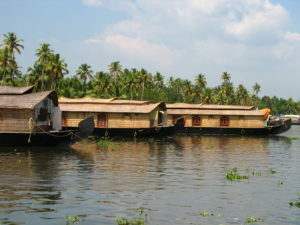 Alleppey, Kerala– Truly called as ‘God’s own country,’ Kerala is one of the most popular tourist destinations in India. This place has a perfect blend of rich cultures, traditions and is also the land of coconuts, tea gardens and backwaters. Alleppey has few best backwater trip destinations in Kerala that compel you to dance on happy tunes. Yuksom, Sikkim– With immense natural beauty, Sikkim is one of the beauties in North Eastern part of India. 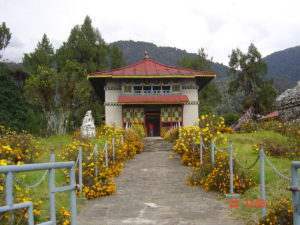 Yuksom, a small town in West Sikkim is a peaceful place located away from the hustle bustle of the city life. The place has so much to offer that you will forget crying over your crumbled heart. Gokarna, Karnataka – if you’re a beach person, Gokarna is the place for you! A small pilgrimage town in Karnataka, known for its beaches and temples is sure to leave you spellbound. 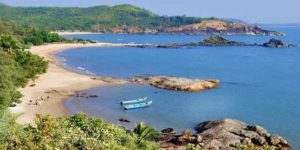 Gokarna is visited by tourists seeking for sanctity and relaxation at the same time. 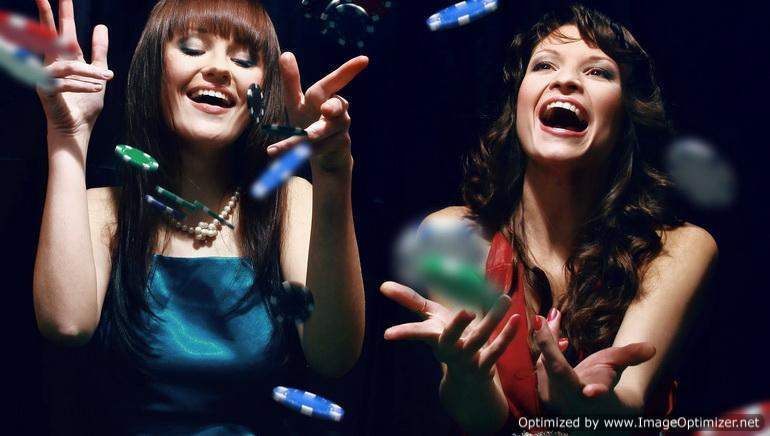 The experience certainly will help you get rid of your recent heartbreak. Remember if there’s someone who can heal you, it’s the person you yourself are! Next story 7 Bollywood couples who broke-up & don’t see eye to eye now! 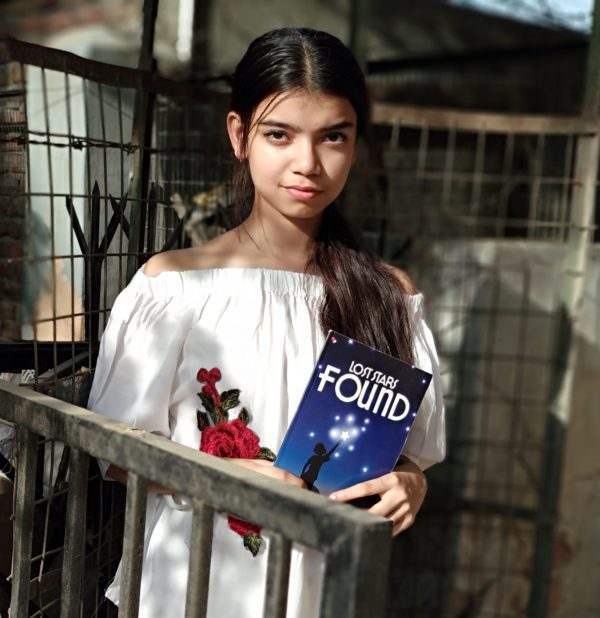 Previous story LATEST: This Bollywood actress’ sister to make debut opposite Randeep Hooda!